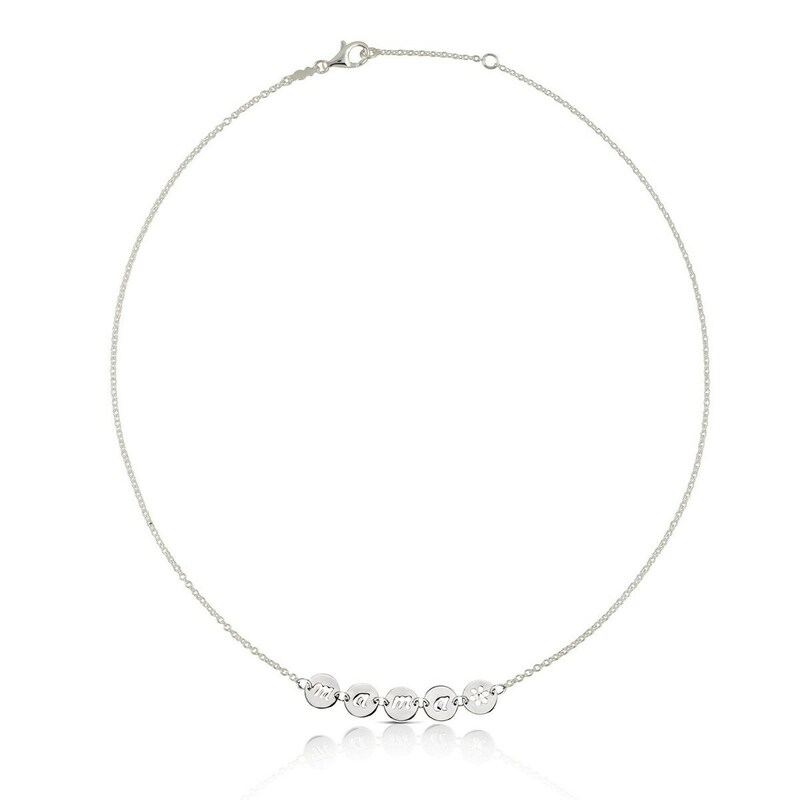 Sterling silver TOUS Mama choker. Motif: 8mm. Long: 45cm.